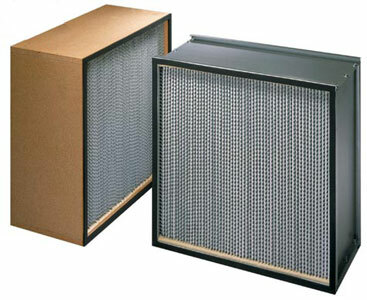 Hepa Filters - Air Filters, Inc.
microglass media bonded with acrylic resin binders. - 35 standard dimensions, metal or wood framing. - Neoprene gaskets, corrugated aluminum separators. - Available in box or header styles. - 99.97% or 99.99% DOP.